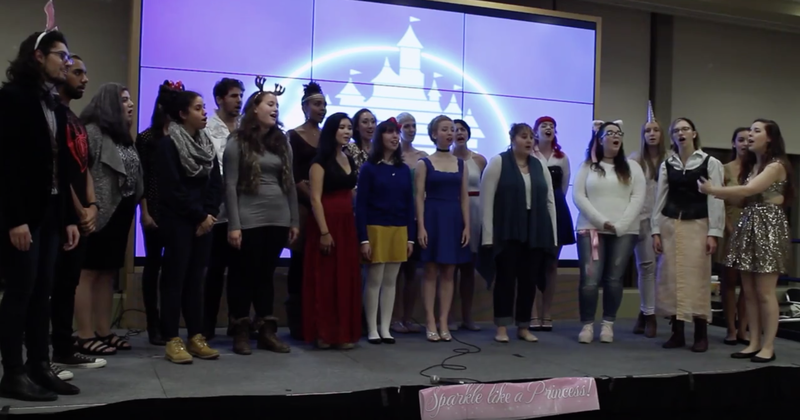 Campus performance of songs related to Disney films by members of the Fashion Institute of Technology (FIT) Skyliners, an Acapella group on November 11, 2015. 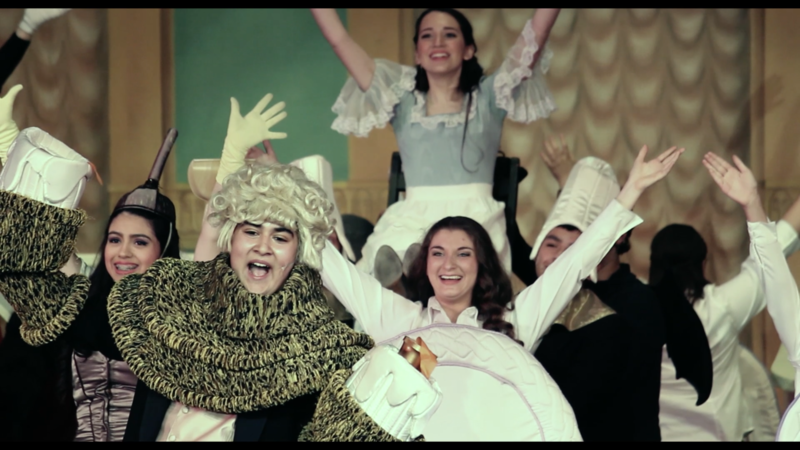 Second trailer for East Meadow High School Theatre Guild’s 2015 production of the beloved Disney musical, featuring interviews with its Senior cast members. 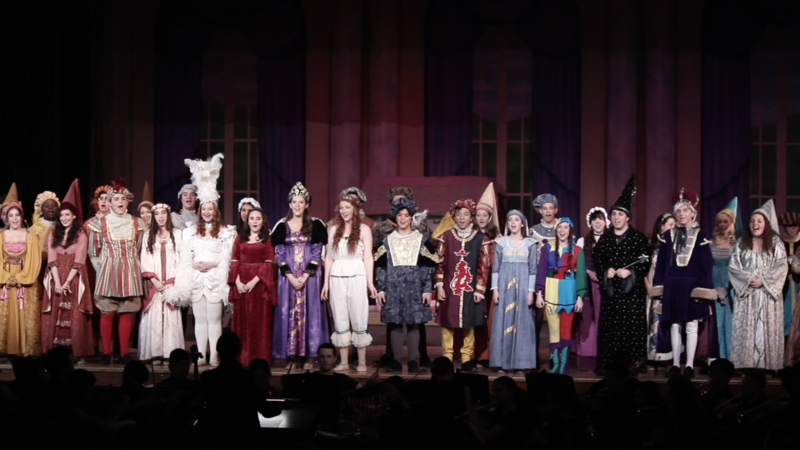 Reel showcasing highlights from East Meadow High School’s 2014 production of the classic fairytale musical comedy. 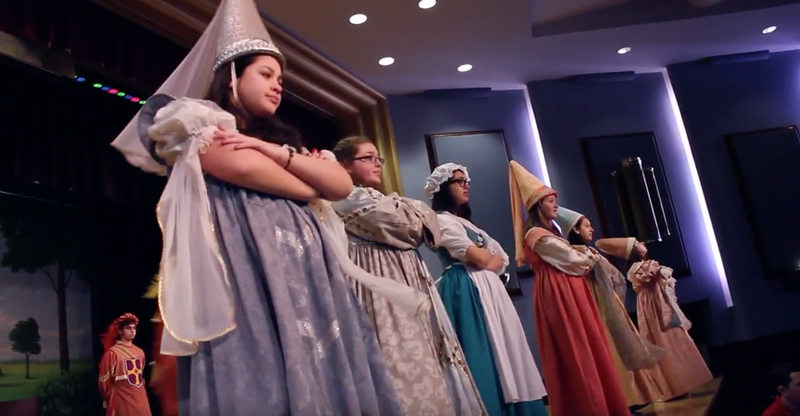 MAX HECHTMAN has been producing, shooting, and editing videos, ever since he was 12 years old. 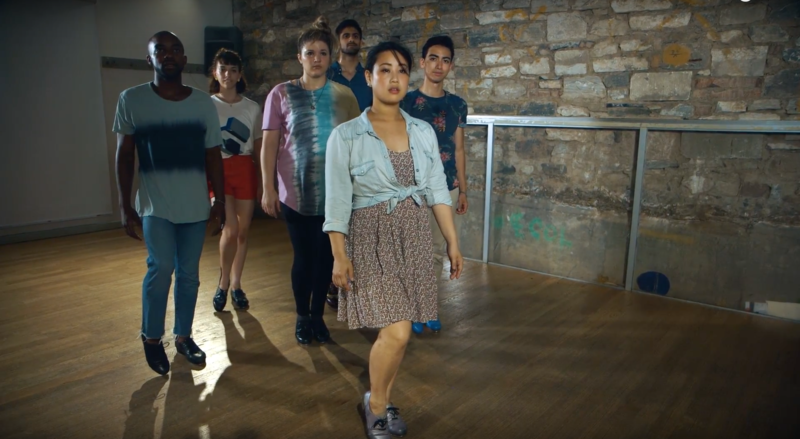 He has borrowed his style of shooting and editing from various movies and utilizes them to present his short film/documentary/event work in the most professional way possible. 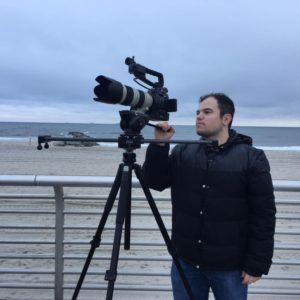 He is best known for his work as the resident videographer for East Meadow High School from 2013-15, as well as his first short film, I Am Here, which screened at film festivals throughout 2016. He currently attends the Fashion Institute of Technology (FIT) as a Film Major and intends to pursue a career in the video production industry after he graduates, making films (narrative and documentary) and content with relevant and important messages for audiences around the world. 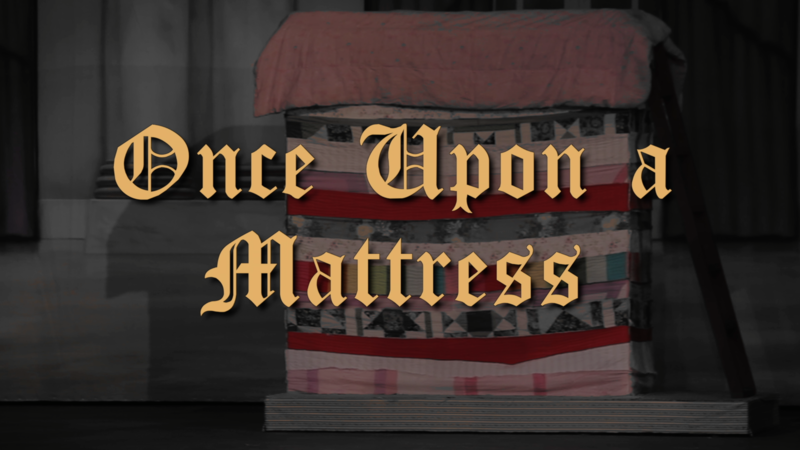 He is currently filming Abigail, his senior thesis film for FIT and hopes to adapt two-three existing Broadway musicals for the big screen in the future.